Fuerteventura is the second largest of the Canary Islands and is the least popular in the region though not lacking in gorgeous expansive beaches, turquoise seas and tranquil villages. It is less crowded, has white washed houses, tiny churches and ancient windmills and its stunning beaches blown by warm Sahara winds makes it a haven for a variety of water sports. It offers the perfect environment for a laidback kind of holiday. 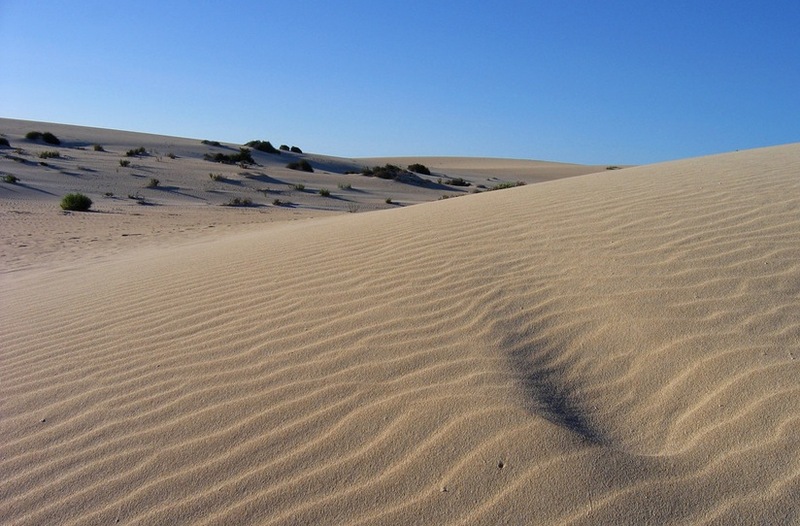 With the Sahara Desert only a few kilometers away, the barrenness of the harsh African desert seem to have spread its wings here, the island is consistently dry and sandy, you can therefore explore kilometers of unspoilt dunes between Corralejo and Parque Hollandes. Mountain biking is also a popular way to admire the sceneries and keen golfers can play on the island’s 18 hole Championship course. In many of its resort complexes there are excellent leisure and recreational amenities including crazy golf, ten pin bowling and horse riding. If you have been searching for an ideal destination for a tranquil holiday, Fuerteventura is the haven for you, with its laid back villages and low key living brings out the true meaning of holiday escapism. While most people will opt to stay in hotels, those seeking to experience true Canarian lifestyle can choose villa holidays in Fuerteventura. Holiday rentals in Fuerteventura can be found along its gorgeous coastline or further inland in pretty villages such as Lajares and Villaverde. Carleta de Fuste and Playitas resorts offer the perfect location for a luxury villa holiday in Fuerteventura.